2018 might be Year of The Dog but for me it's also the year of my wedding so how many Barkarama pup-dates I’ll manage this year is TBC, as planning and working hard to pay for it is not without its challenges. That said dogs are always on my radar and Basil shall not be taking a sabbatical from his chief reviewer/roving repawter duties, so here’s what's blowing our fur up so far, this year. 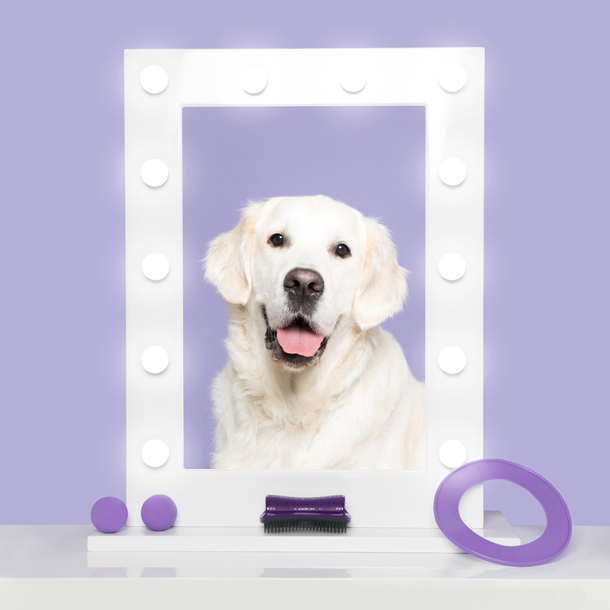 No more sharing yours with them because now you can get Tangle Teezer for dogs – and they are aptly named Pet Teezer. In case you have been stuck under the salon dryer for the last ten years or so, Tangle Teezer has been detangling barnets with their innovative teeth ever since inventor Shaun Pulfrey was famously rejected for his ‘hair-brained’ idea from TV show Dragon’s Den. The company now sells 20 brushes every minute globally. For my own haircare regime, I can’t live without mine. I have fine hair but lots of it and BTT (Before Tangle Teezer) I used to endure discomfort and damage to my locks when I brushed out knots but when a hairdresser introduced me to this brush of wonder, my relationship with hair (and its condition) has greatly improved. I’m writing this last entry for 2017 on Christmas Eve, with Basil beside me and all is good. It’s been a busy year working like the proverbial dog, planning for my wedding next year and general life shenanigans (hence the lack of blogging) so the break could not be more welcomed. We’ve got some nice things planned but the key point on my Christmas agenda is re-charging with the help of my three pets (I have two cats too by the way). 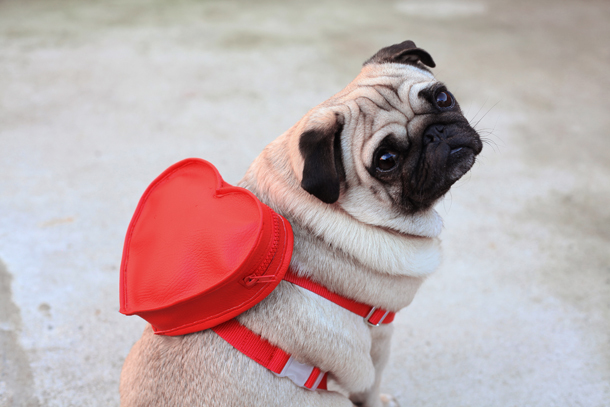 This post is inspired by the Purina Better With Pets Media Event we attended in November, which explored the key roles pets will play in the future, and as a major player in the pet industry – Purina’s commitments to society to continue to make life better with pets. The overarching theme was how pets could be the answer to surviving the tech revolution and with humanity predicted to “change more in the next 20 years, than the previous 300 years”, we could all do with taking notice. I hope you enjoyed yesterday’s festive themed post courtesy of Dolly Pawton, Ari of Honey I Dressed The Pug, Elle Grrl Genius and Gigi The Pug. 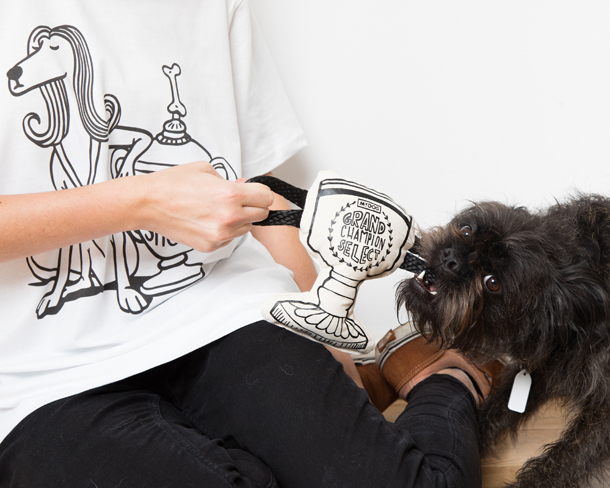 Today, we turn to some of our fave dogs of the blogs, a pet pillow muse and especially for the feline aficionados, a kitty tastemaker who we love ‘pawing’ over on Insta, to discover their festive plans, naughty and nice ‘tails’ and what they hope Santa Paws will be bringing this Christmas. Hopefully you find some inspiring gift ideas in there too! Borrow My Doggy doggos have been breaking records this weekend, donning Christmas knits and congregating en mass ahead of Save The Children’s Christmas Jumper Day later this week, and we've had a delivery of snow so we’re definitely feeling festive and getting giddy for two weeks today. Basil and I have made our Christmas plans already – lie-ins, cuddles, watching films, nice food, catching up on life and lots of lovely walks to burn off said food. 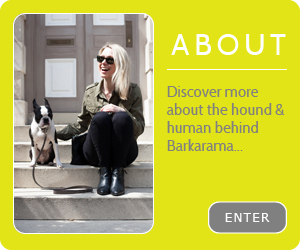 But what about some of our fave four-legged friends; the ones who bring daily joy to our life not just for Christmas? 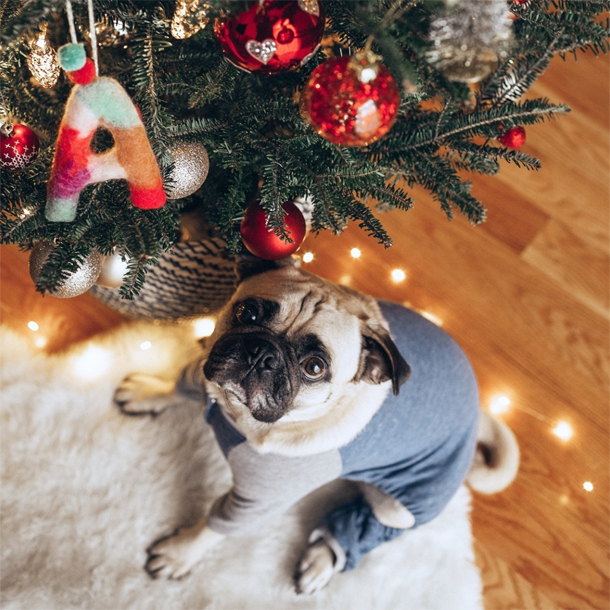 We reached out to some of our insta-star idols to see what they have planned for the festive break and to lift the lids on their Christmas wish lists so your dog can borrow their high rolling pet lifestyle. 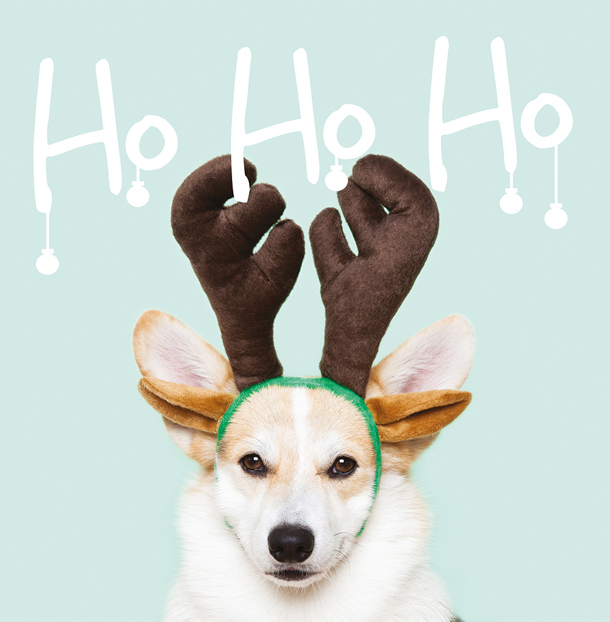 Forget Black Friday, Cyber Monday and all the discount shenanigans in between; there’s only one place to cash in your doggy bank this weekend and it's Santa Paws – A Christmas Market For Dogs & Their Owners. 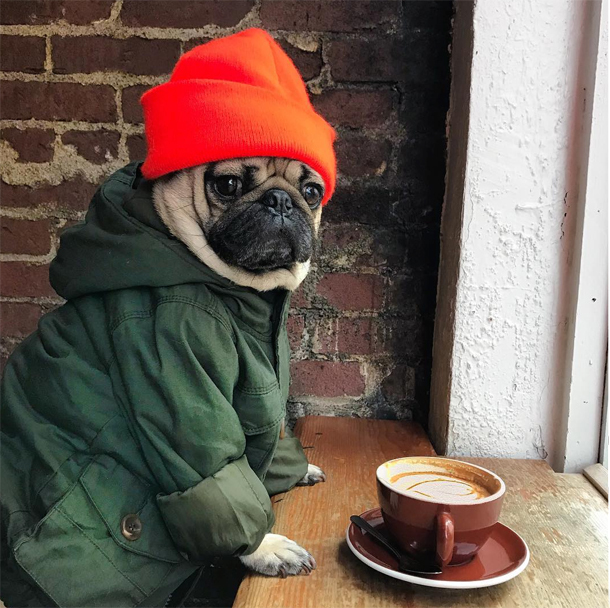 Much to the delight of Pug Life devotees, Pugs and their pals are going to be descending on London this coming weekend for our favourite kind of pop up – a dog-friendly café but this one is in homage to the snortiest of the squishy facers, Pugs. 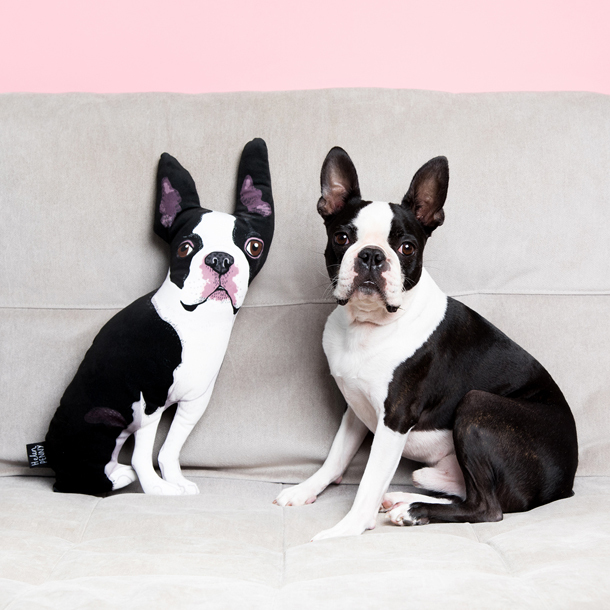 Basil is no stranger to being immortalised into merchandise. He’s been illustrated into fabric for your interiors, is part of Marlene’s Gang as a Sugar Skull squad members and is a print muse for the wonderfully talented Ros Shiers, so when the op came up for him to be given the Helen Penny treatment I leapt at the chance.